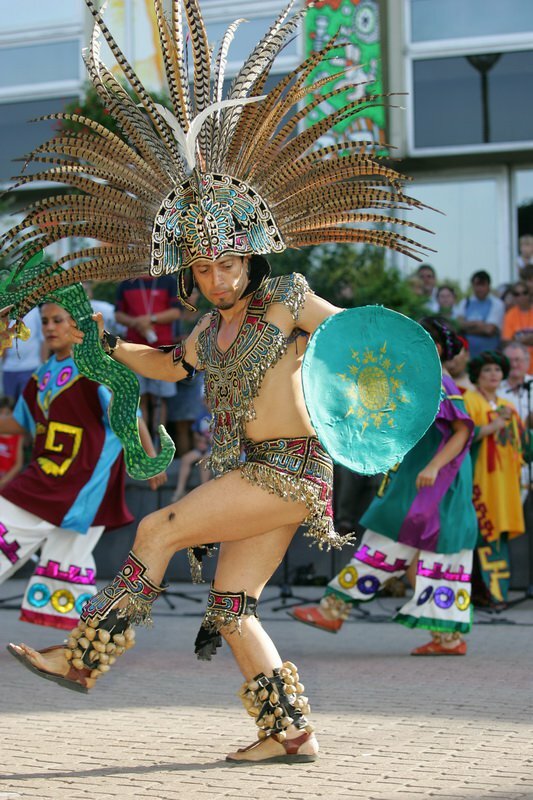 Cultural market 2017 on its way! 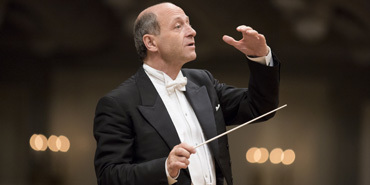 The BFO’s Music Director – Iván Fischer will be conducting Ravel, Debussy, Dutilleux, Bartók, Schubert, Beethoven, Mendelssohn, Mahler, Liszt and Strauss, and also launching a new series called Rising Stars, in which he provides an opportunity for young conductors to introduce themselves. Being curious how the 73-year-old world-class pianist Richard Goode plays Beethoven? Would like to listen to a real Russian program conducted by Dmitri Kitayenko?Interested in what the Estonian genius, Paavo Järvi does on the stage? Would rather spend an evening with the legendary Greek violinist Leonidas Kavakos? All possible in the new 2016/17 season of the Budapest Festival Orchestra. In the season of 2017 there will be many artistic highlights to suit a wide scale of musical interests from orchestral concerts to Baroque, Rising Stars, and Back to Nature – chamber music series. The upcoming season will once again include a busy touring schedule, which will see the BFO taking up residency at the San Sebastian Festival, a Far East tour with performances in China and Korea, and a major US tour with concerts in New York, Chicago and Boston. The three conductors making their stage debuts will be Gergely Dubóczky and the Australian Vladimir Fanshil, both of whom have spent years working alongside Iván Fischer as assistant conductors, and Victor Aviat of France, who may be familiar to BFO audiences primarily in his role as an oboist. The other new programme, Back to Nature, is a series of chamber music concerts performed in the orchestra’s rehearsal hall, where our musicians will play pieces by Bach, Vivaldi, Telemann, Brahms and Mozart on period instruments. Among the rare instruments on stage will be a Graf piano. The Festival Orchestra’s Baroque Ensemble will be performing several concerts during the season: a real luminary of old music, Japanese-Bavarian violinist Midori Seiler will visit twice, performing an Italian and a German concert, while Hervé Niquet will join local musicians as artistic director and concert master for a performance of French baroque music. First concert – January, 27. – 7.45 p.m.
Béla Bartók National Concert Hall – District, IX., 1.Komor Marcell street. Online access: Tickets can be purchased at http://www.bfz.hu and/or http://www.jegymester.hu.